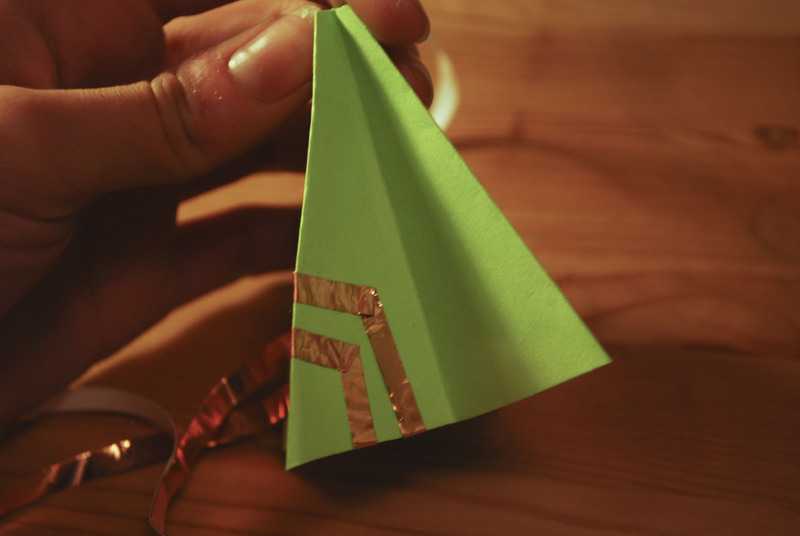 Create a new tradition this Holiday season on a miniature scale. 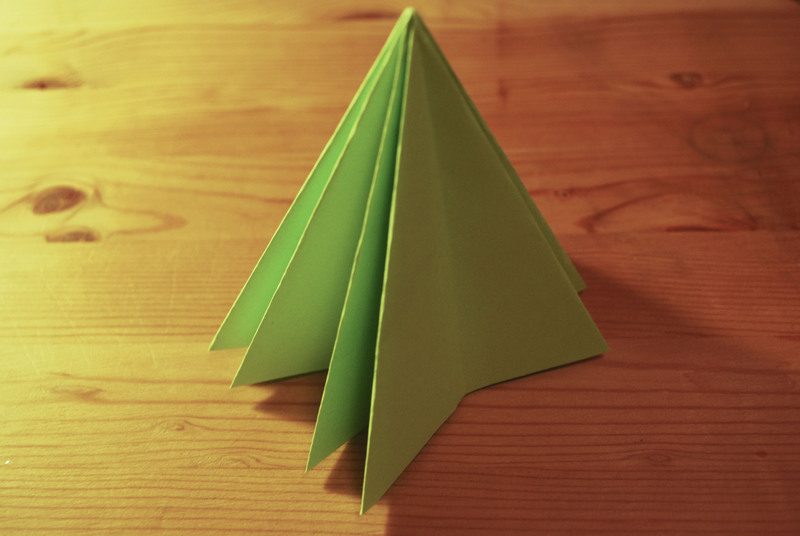 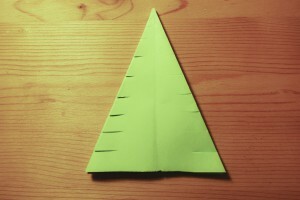 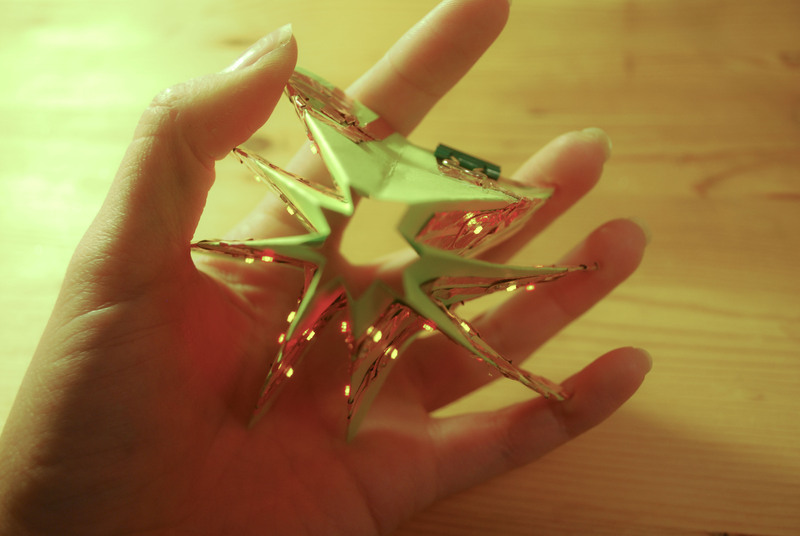 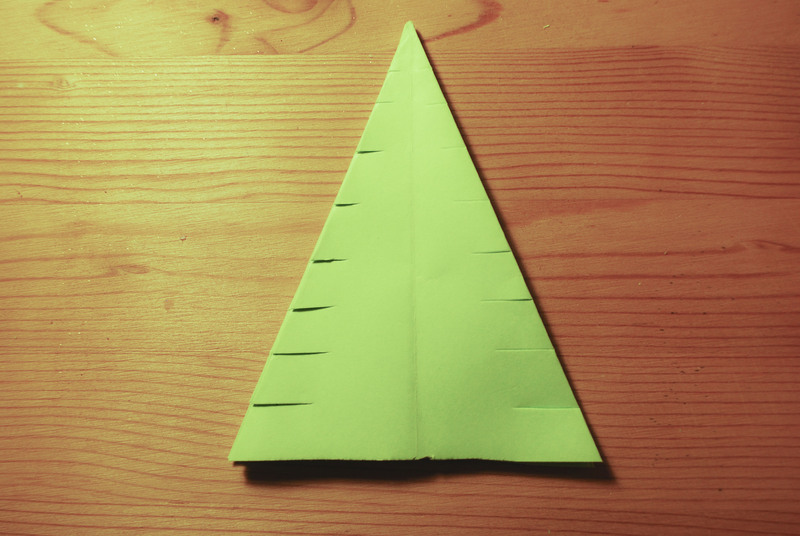 Make an origami Christmas tree with sparking ornaments! 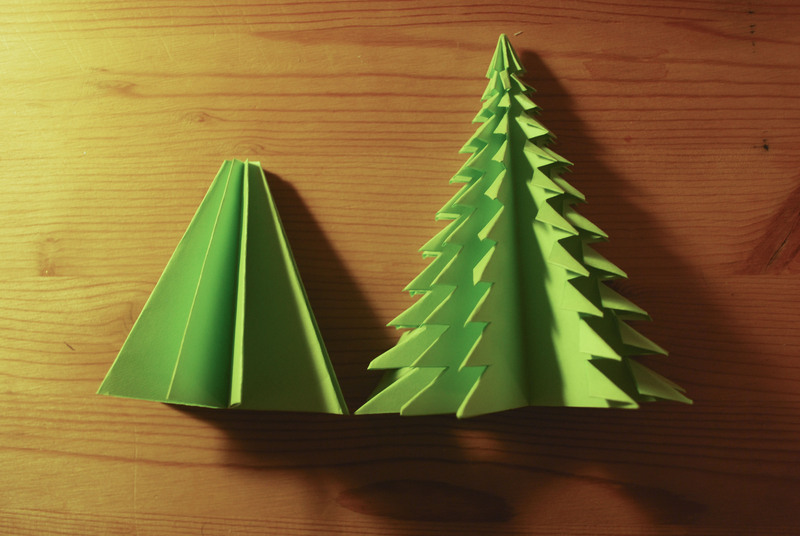 Before you start: With the 5″ x 5″ and 6″ x 6″ square sheets of paper, you will be making two trees, but one will resemble a tree. 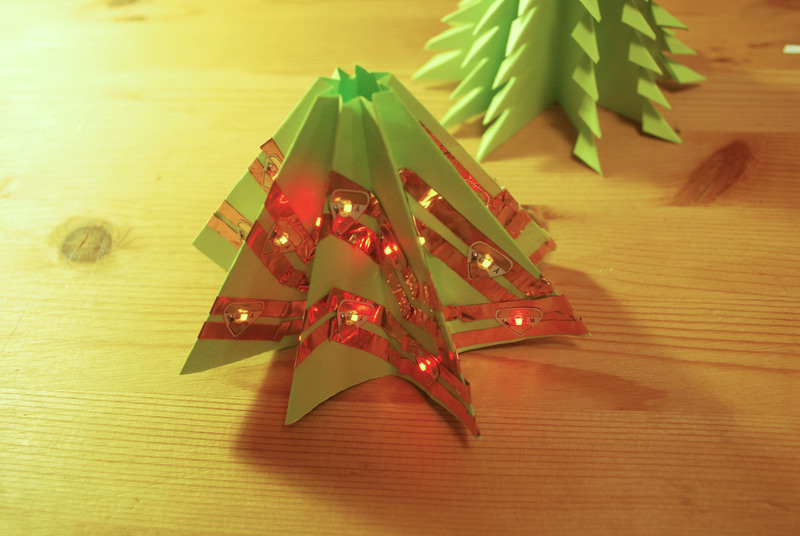 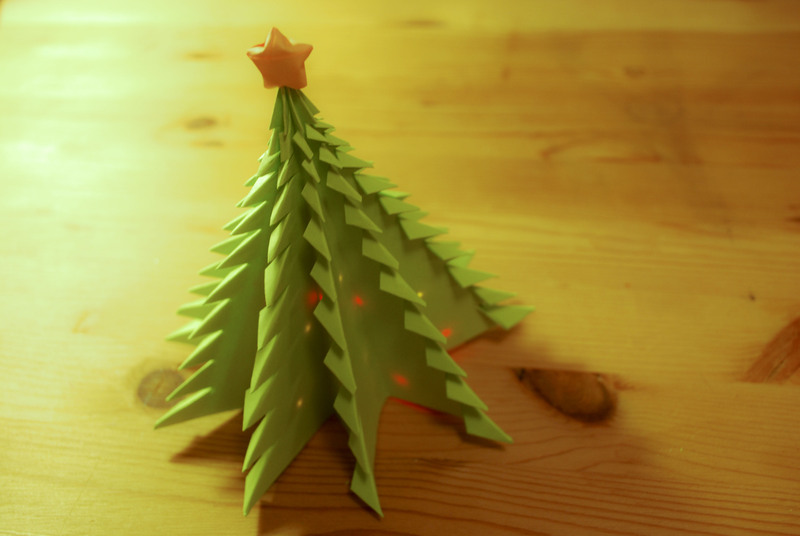 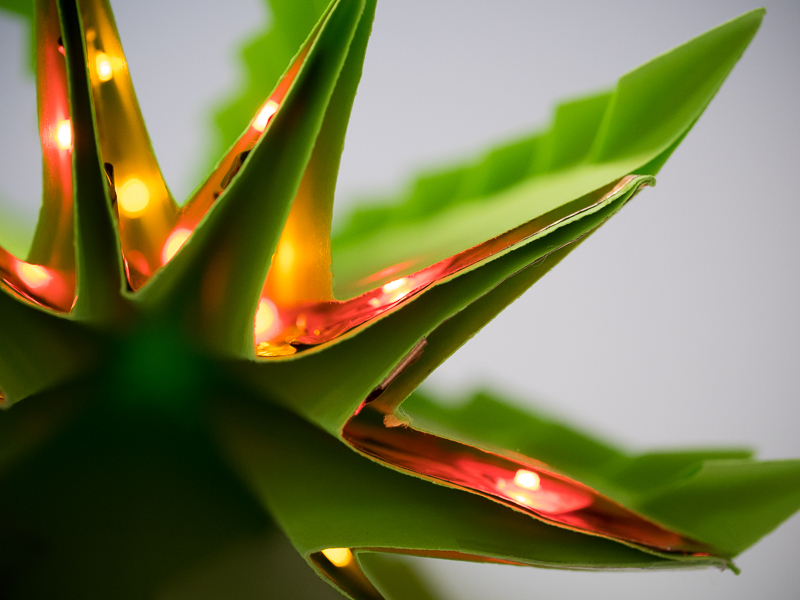 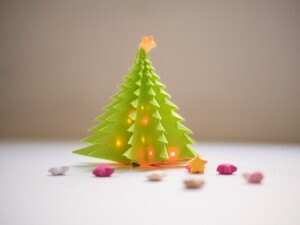 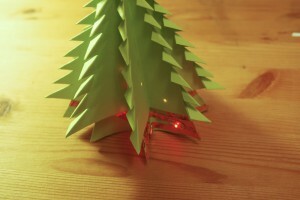 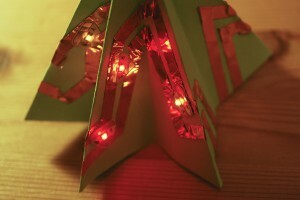 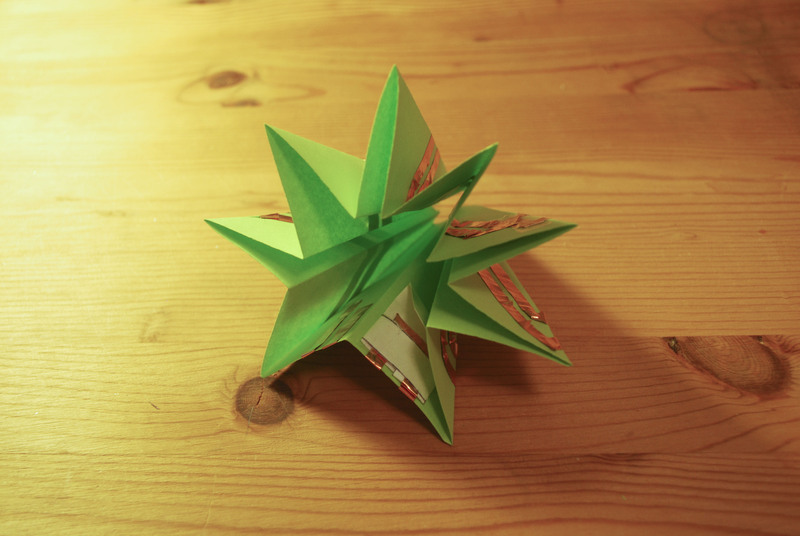 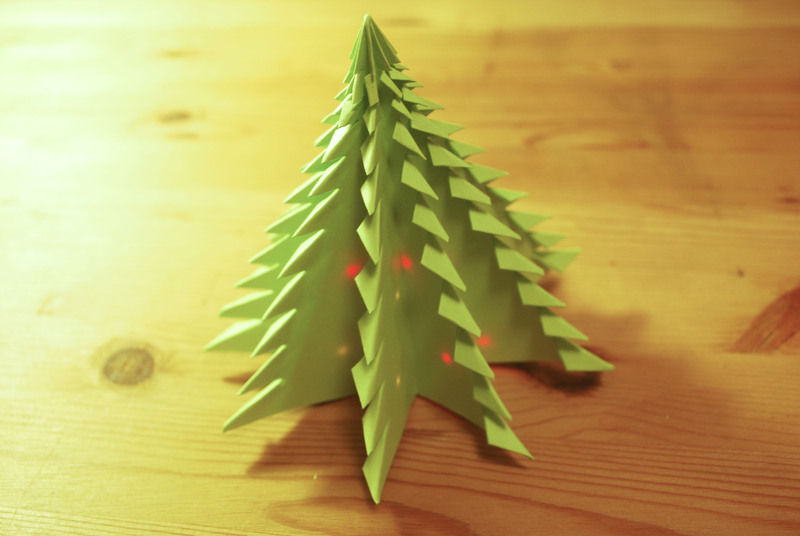 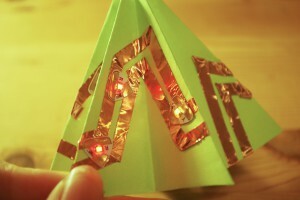 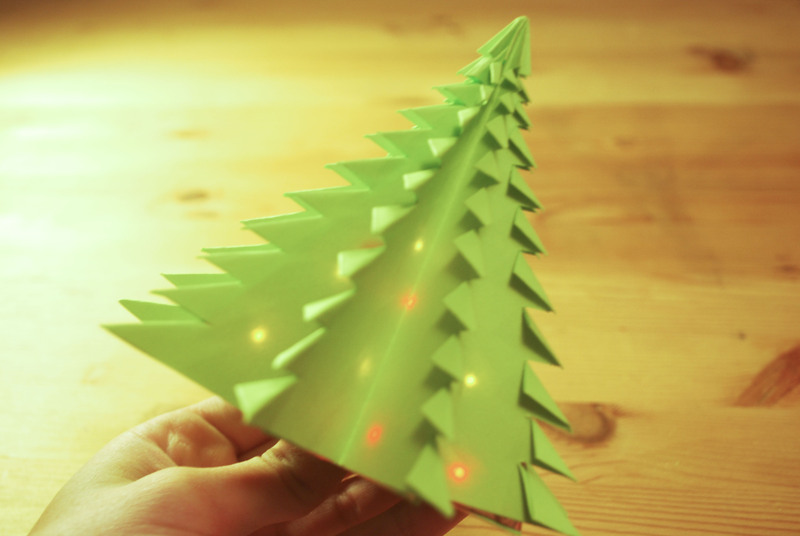 The 5″ x 5″ sheet is the electronic insert, holding the LED circuit stickers, and goes inside the actual origami tree made with the 6″ x 6″ square. 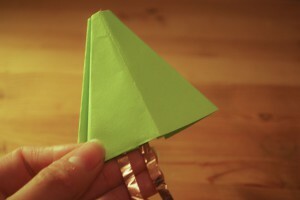 The insert will have no spikes or a tip. 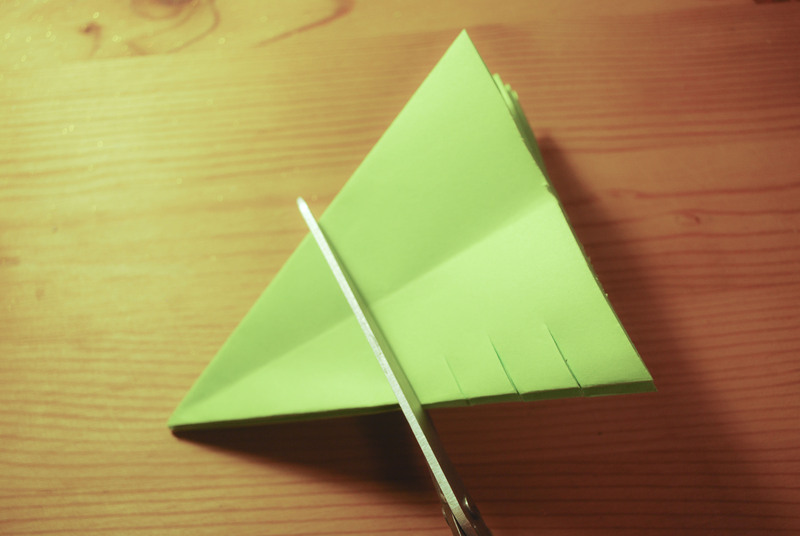 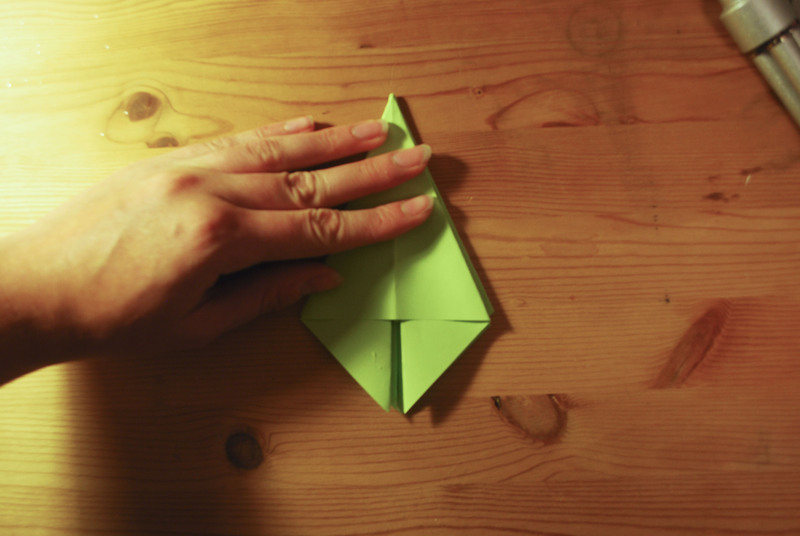 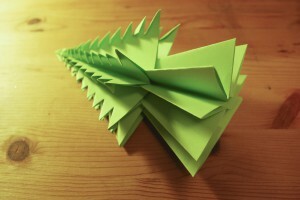 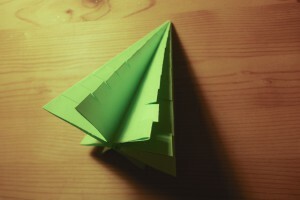 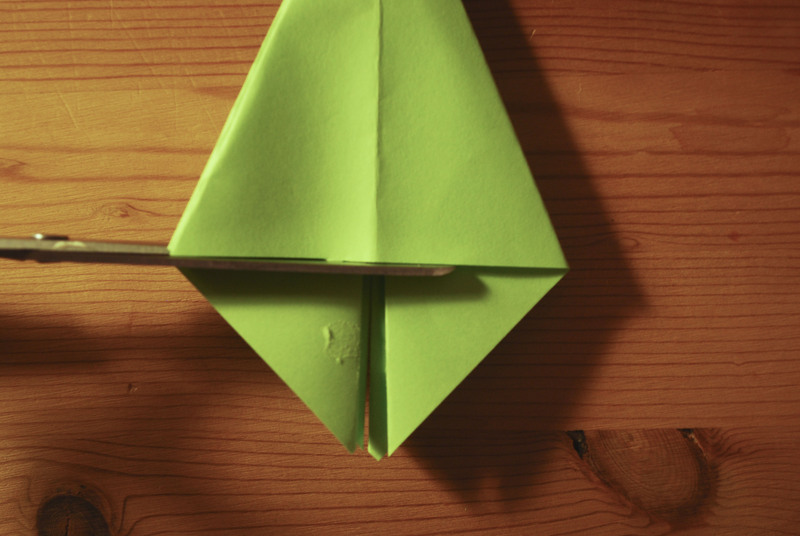 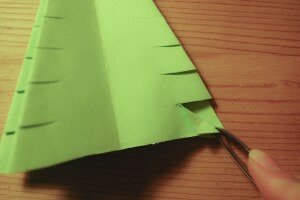 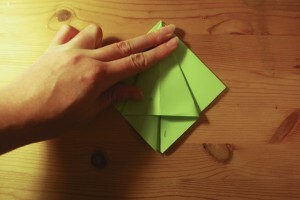 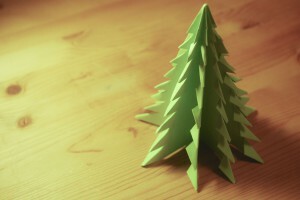 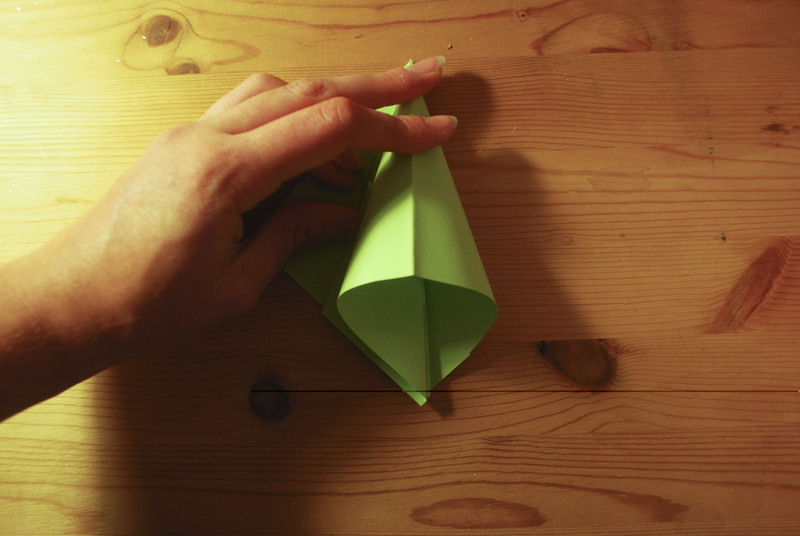 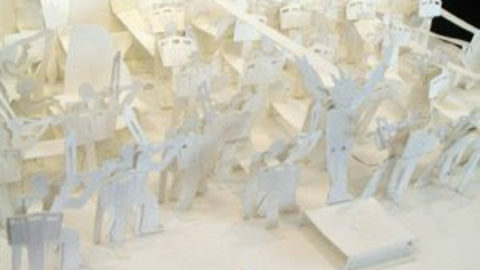 The actual origami tree is made from the 6″ x 6″ sheet of paper. 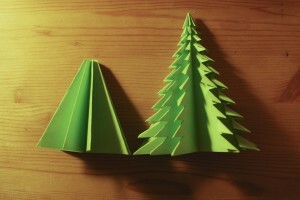 The two pieces will look like these pictured below. 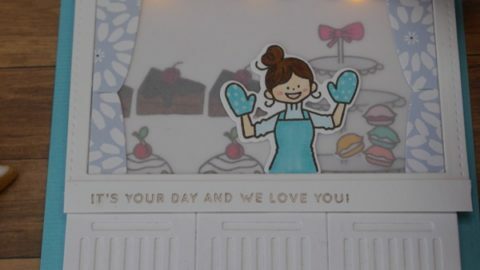 Similar to making the Tree Insert, only with more instructions and some detailing required at the end. 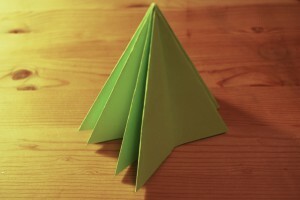 Take the 6″ x 6″ square and repeat the same exact steps above to make the Tree Insert, then continue on to steps below. 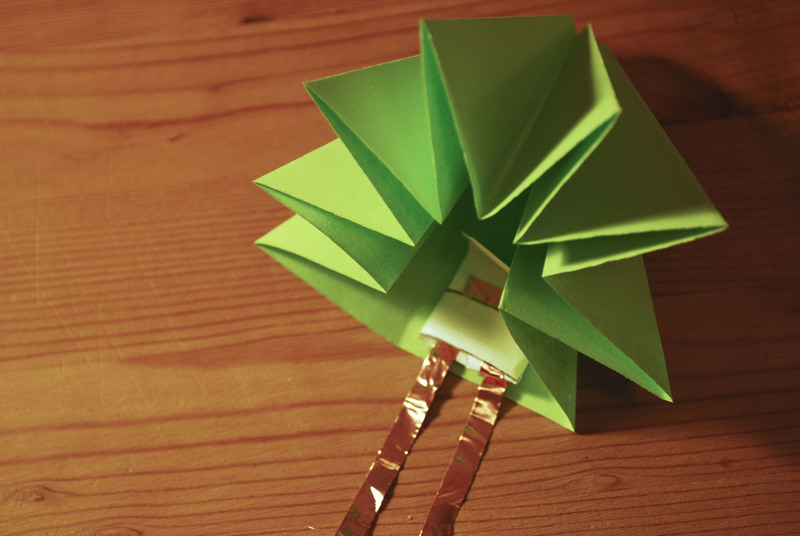 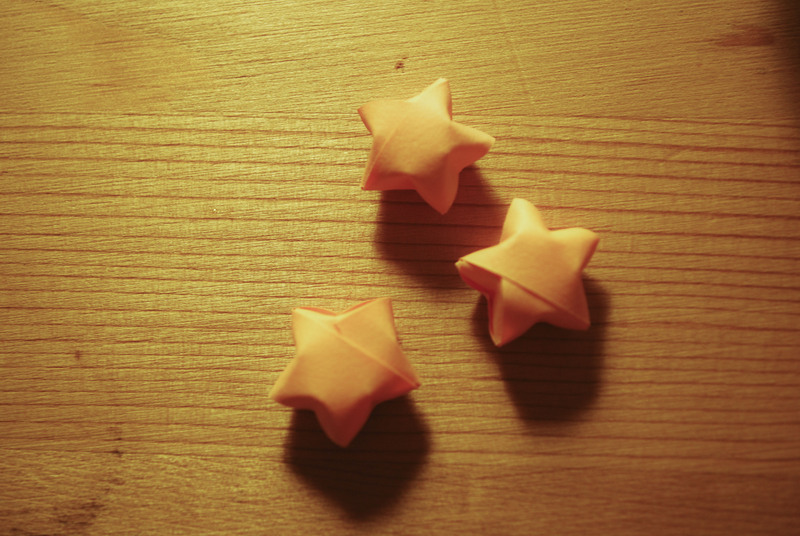 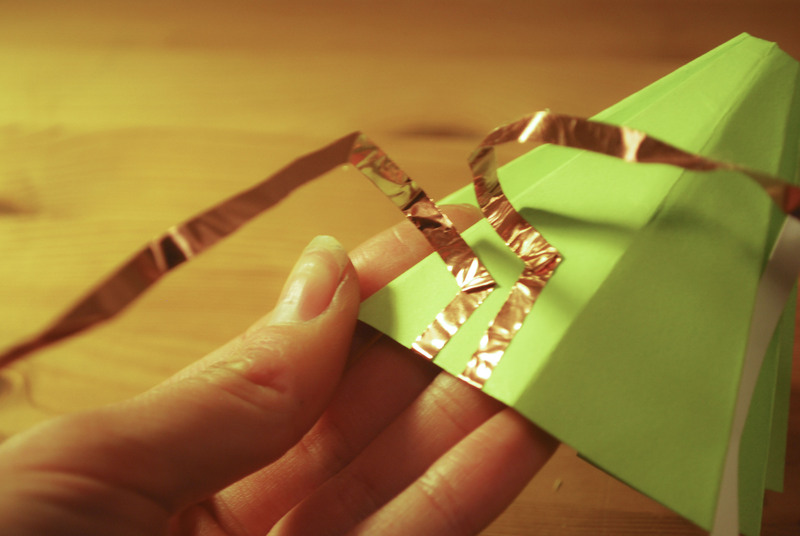 Print out the template and make a paper battery holder here! 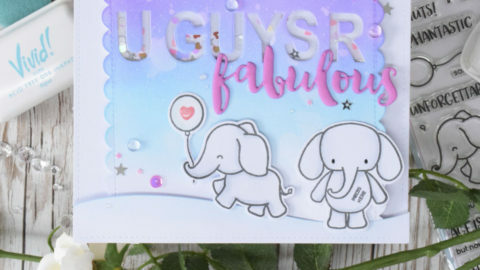 Check out our step-by-step tutorials in Learn for links to circuit templates! 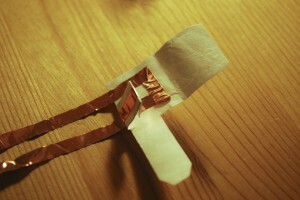 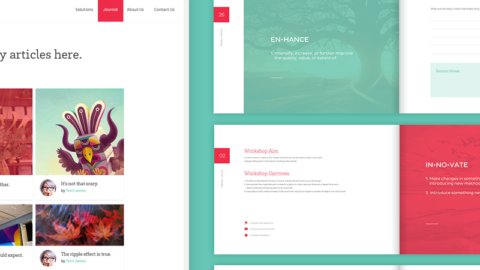 Circuit Template gallery coming soon!